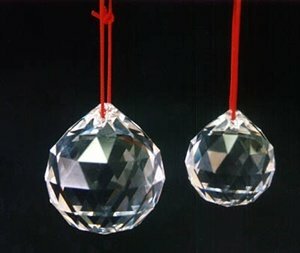 In feng shui, faceted crystal balls are used to expand the energy of an area. Each facet spreads the reflected light in a different direction, hence the faceted ball actually radiates energetic light, which is the reason why we use them to expand areas that are otherwise tight, dark and close. 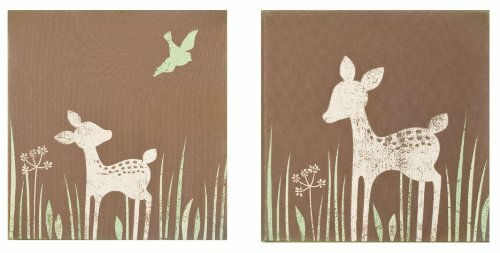 Use them in narrow hallways, or to energize a empty- feeling,’flat’ or dull-feeling area. 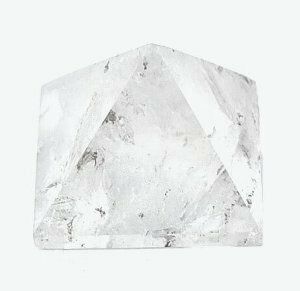 Feng Shui crystals are also used to give energy and raise the chi of the relationship or prosperity guas, or to help draw in helpful people. These genuine Swarovski Feng Shui crystal balls are the best and the brightest! RED STRING NOT INCLUDED.